Date: Apr 20 2019, 12:15 p.m. - 2 p.m. Does your child like to dance and would like to learn more about the Mexican culture? 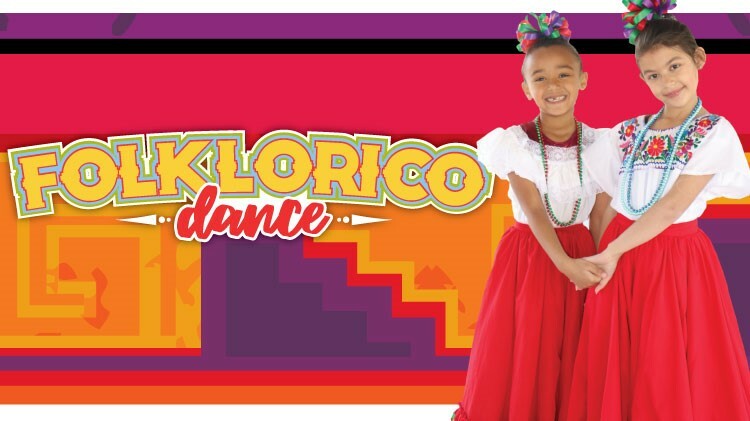 Join SKIESUnlimited for their Folklorico Dance Class open for children ages 6-18 years old. Location: Bldg. 131A Doniphan Rd. Students participating in this course will learn a variety of traditional Latin American dance that emphasizes local folk culture with ballet characteristics - pointed toes and exaggerated movements. Students will also learn a combination of movements and choreography of dances of various regions of Mexico along with gaining knowledge in Mexican culture. For more information, call SKIES at 915-568-5544. Registration for SKIESUnlimited classes starts on the 20th of the month prior to class. Registration ends on the 7th of the month the student will attend. No refunds after the 7th of the month.